This issue represented a major turning point for the magazine. We scheduled my first interview with Jocelyn Brown to be a front cover issue. 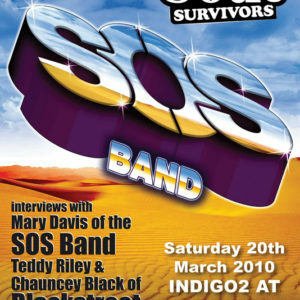 This issue represented a major turning point for the magazine. 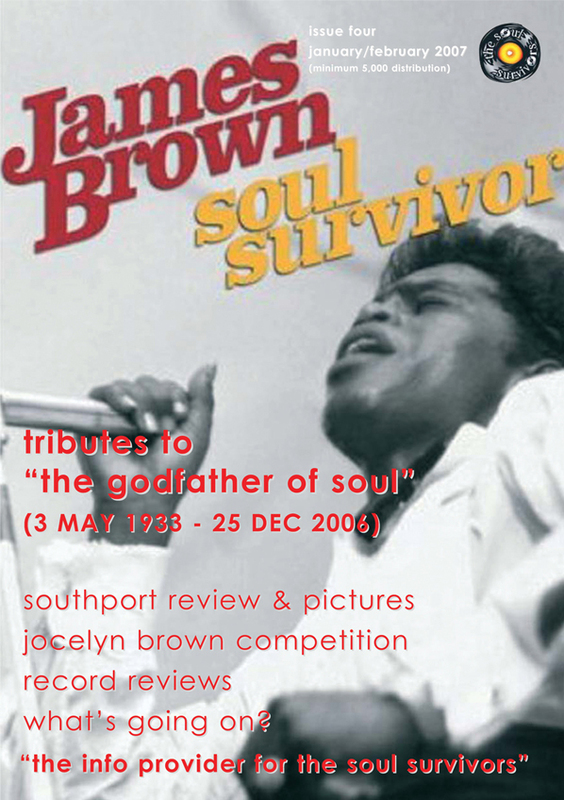 We scheduled my first interview with Jocelyn Brown to be a front cover issue. A few days before we were ready to go to print, my spiritual godfather James Brown passed away and I was mortified to say the least. 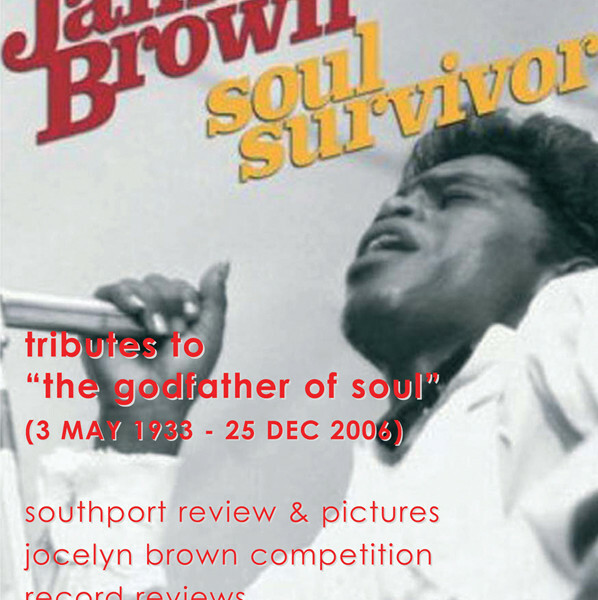 JB graced the front cover incidentally with the image of a DVD aptly named Soul Survivor. Inspired by some words of encouraging wisdom from my then 13 year old son, I sought from some of my fellow soul surviving DJ fraternity tributes to the now departed “Hardest Working Man in Showbizniz”. 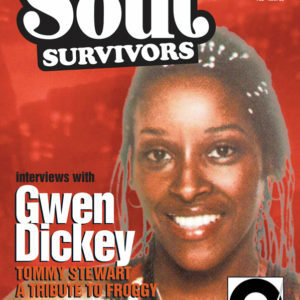 This was my first ever feature as an unorthodox journalist with contributions from many including Trevor Nelson, Paul ‘Trouble’ Anderson, Norman Jay, Mark Webster, Noel McKoy Femi Fem, and Ash Selector. This issue proved to be very popular as an issue and gave me the excuse from here on in to erupt with my knowledge and vocabulary outwardly like hot lava from Mount Vesuvius. The magazine starts to take shape from this issue with Darrell’s column adapting the name “Darrell’s Funk Box” and “What’s Going On?” gig guide reallocating to the last few pages of the magazine. We also featured our first CD competition in this issue.